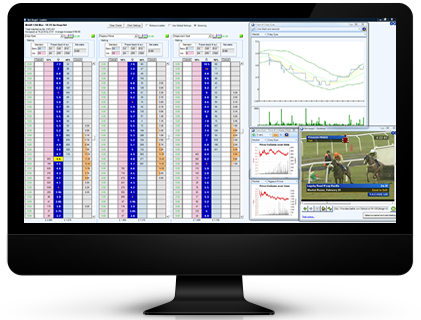 Bet Angel is state of the art software designed for use on betting exchanges. Bet Angel sits between you and the exchange and allows you to place orders, faster, more effectively and with much more complexity than the traditional web site interface. It represents your best chance of profting from all of the exciting opportunities available on betting exchanges. Join the most active and most helpful community available. Comprehensive online user guide and videos to view at any time. Extensive support and technical help available. Learnt the basics or improve your knowledge with the Academy.